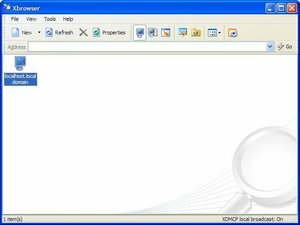 NetSarnag Computer, Inc. offers a product called XManager 3 that will enable a Windows workstation to access a Linux box. However, there are some configuration changes that need to be made on the Linux box for this application to work. The documentation offered by netSarang Computer, Inc. is far from accurate as it looks outdated. Too many assumptions are made. The most blatant assumption is in the versioning of Red Hat. I have learned that Red Hat Enterprise Edition 5 has made changes to the locations of files and file names from earlier versions. After many hours of research, I finally found the proper instructions for Red hat Enterprise Edition 5 users using GDE or KDE. Note: The entry may need to be created and it is case sensitive. After rebooting the Red hat Enterprise Linux server, I launched Xmanager to find that a server has been found. 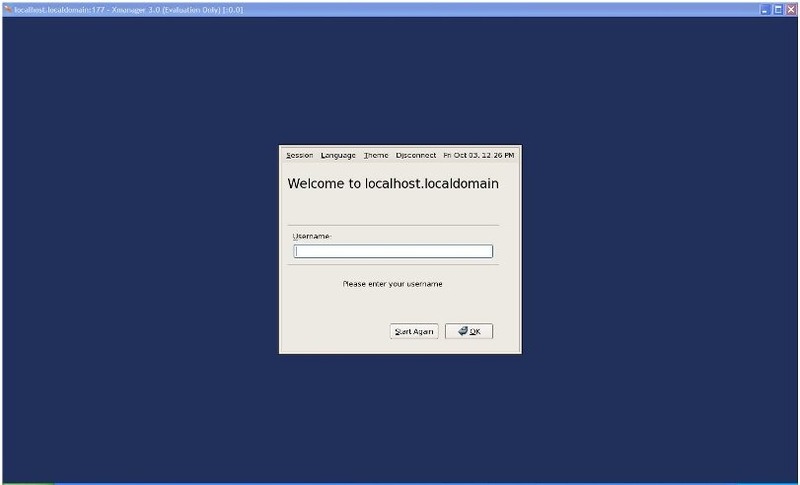 Then clicking on localhost.localdomain resulted in the following screen. Note: This entry may need to be created, and it is case sensitive. Under the “[Xdmcp]” heading, change the default entry of Enable=false to Enable=true. Note: As in most documentation that is to be found from all over the internet, there is NO /etc/X11/xdm/xdm-config file to be edited. It only exists in earlier versions of RED hat. After many hours of searching the search for the source provided below offered the information that I needed and also for the various other versions of Red Hat and details them specifically.